The oracle takes us to the world’s most famous Pebble Beach this week but can he find a diamond in the rough? Pebble Par: 72 / Yardage: 6,816 / Purse: $7.6 million with $1,368,000 to the winner / Defending Champion: Ted Potter, Jr.
My pick of the favourites is Jason Day at 10/1. Three top-5 finishes in his last four visits to Pebble Beach are no surprise as Jason Day is the perfect fit for the Pro-Am format across three courses. Amassed 45 birdies here in 2017 and 2018 combined and after a T5 last time out at The Farmers we can safely say his putter is humming. Should be right up there. 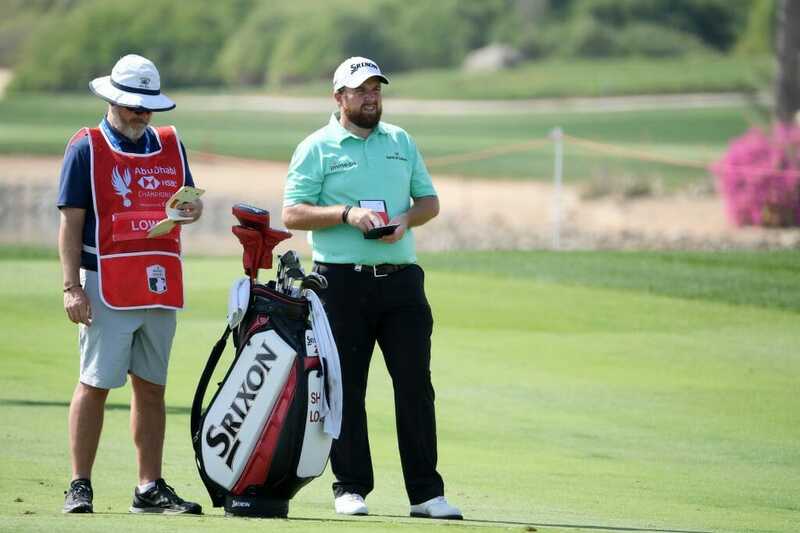 Was the victim of some pretty unsavoury crowd taunts at Phoenix last week when battling with Rickie Fowler but held his nerve well to finish solo second. Grace’s greens in regulation stats this season have been excellent and he’ll hoping to improve on a T20 finish in his debut here last year. I think he can place. Im can pass the $1 million earnings mark in 2019 on his Pebble debut this week and has hit the ground running with a T16 at Sony, T12 at the Desert Classic and T7 last week in Phoenix. A two-time winner on the Web.com last year, he’s the latest in a growing number of South Koreans bred for bread. Hasn’t the form but has the Pebble pedigree! Sneds seems to do well here in the odd numbered years… win in 2013, win in 2015, 4th in 2017, ? In 2019! Struggled desperately to find the greens at Torrey Pines and Phoenix but should find some respite this week and is still lethal with the putter. Scott Stallings 200/1. Would be a miracle but we’ve seen them before!